benny14 wrote: Thales’ contender is the Australian-developed Bushmaster platform already in service with the British and other countries. Are the UK Bushmasters still in service? We only bought 20 odd for the SAS to use around Baghdad and elsewhere, have they been retained? Would have thought they'd have been discarded in favour of Ridgeback or Foxhound. "Screen shot from a Ruptly video of July 13, 2017 showing British Bushmaster vehicles. Image: Grasswire/Ruptly"
Clearly, if it can help Type 26 being selected by Australia, even more so. Mercator wrote: Google is your friend. Are they UK Bushmasters though? Sure they've got the RWS, but they're missing some of the kit they've been seen with before, in particular the massive bull bars. I don't understand why the British Army never assesses French equipments, we have often equivalent equipments and cheaper than elsewhere, the French defence industry has a very bad image abroad ? I don't realize ? It's not that I want to sell you anything, but apart from major common programs like the MRTT for example, there is nothing that interests you ? I think they do. The main difference is the UK likes to go medium-heavy, France likes to go light-medium. 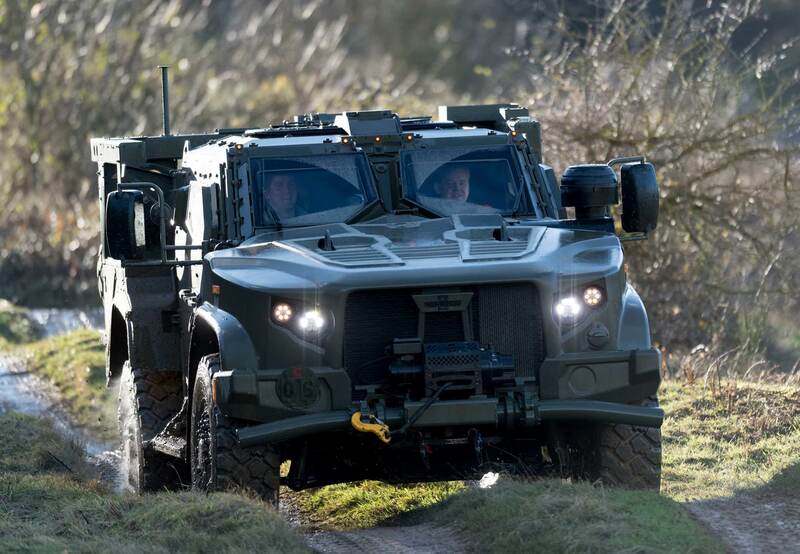 Stuff like the VBCI, it is an excellent vehicle but I think the British Army thinks it is too light, they want something beefier such as the Boxer. An example of the difference is how they are fulfilling their armoured reece role, the French with the light EBRC Jaguar, the British with the medium AJAX. VBCI was assessed for FRES UV, we have Aster on the Type 45s, we used MILAN, Jaguar, Gazelle; FASGW(H)/ANL is a joint project, A400M, MRTT are too. CT40, the sights on CR2 are French. We've had various optics/optronics from the French. Not sure I see the issue. 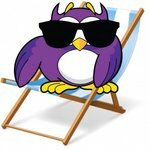 Is there much British equipment in use with the French, bar the joint projects? Maybe they have a reputation (similar to the Americans) were they love to sell to their "partners", but can always find an excuse not to buy from them. mr.fred wrote: VBCI was assessed for FRES UV, we have Aster on the Type 45s, we used MILAN, Jaguar, Gazelle; FASGW(H)/ANL is a joint project, A400M, MRTT are too. CT40, the sights on CR2 are French. We've had various optics/optronics from the French. There's some Lynx in the Navy, and a few Land Rovers in the Army. That's about it in terms of British stuff. So while I do understand the sentiment, it's a little bit of a 'glass houses' situation I'm afraid, Frenchie. Frenchie wrote: I don't understand why the British Army never assesses French equipments, we have often equivalent equipments and cheaper than elsewhere, the French defence industry has a very bad image abroad ? I don't realize ? In recent times British troops have done exercises and evaluation with VBCI and Ceasar 8x8. What have the French tried? 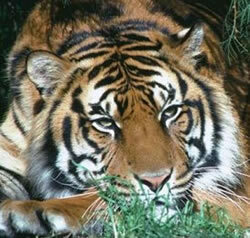 Watchkeeper. Then they thought better about it. I don't think the British Army has gotten anywhere near the Caesar 8x8. I'm not even sure there are working examples of that yet. They have used the Caesar 6x6 of french regiments they have trained with. Hi Frenchie, that Nexter 8x8 (*also the Czech part in it) is awesome... when will the first ones be rolling out to the French army (after the ones for the Danes, I presume)? Hi ACC, it is planned to buy 48 Caesar 8X8 for the two armoured brigades in 2020 to equip their two artillery regiments, and redistribute the Caesar 6X6 in the artillery regiments of Brigades Median and Light. It is an obligation because since September 2016, the French artillery has fired more than 10,000 shells in Iraq. The over-use of the 77 Caesars of the army results in 27 guns being too worn out to be re-used before heavy maintenance operations. RetroSicotte wrote: There's some Lynx in the Navy, and a few Land Rovers in the Army. That's about it in terms of British stuff. So while I do understand the sentiment, it's a little bit of a 'glass houses' situation I'm afraid, Frenchie. And regrettably from that list there aren't many items that couldn't have been bought for less, for more capability from elsewhere (MILAN and MRTT excluded). The history of UK/French defence co-operation isn't great. Looks more like an episode of Mythbusters than serious military research. 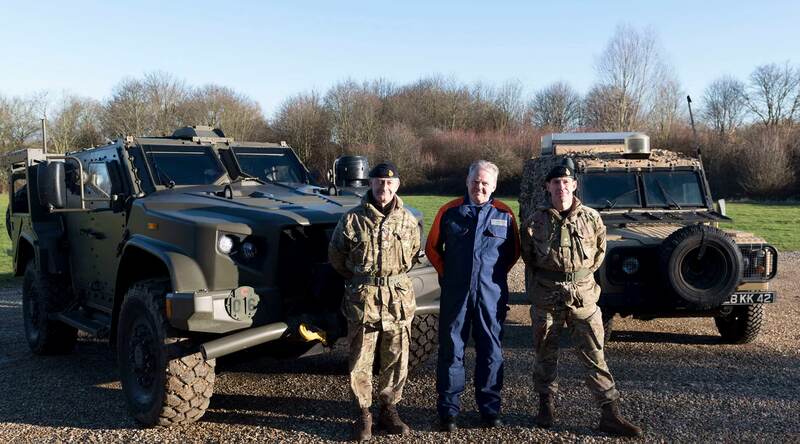 Defence Equipment & Support wrote: #Defence Minister Guto Bebb visits Millbrook test ground to see the Oshkosh Joint Light Tactical Vehicle put through its paces with a demonstrations of the platform’s terrain management, ride quality and tactical mobility. 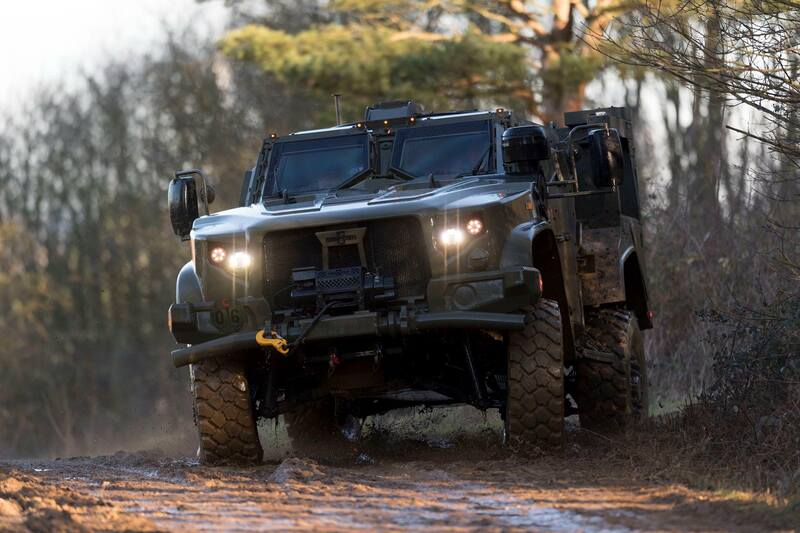 The Oshkosh Joint Light Tactical Vehicle is being assessed as part of the UK MOD Multi-Role Vehicle Protected (MRV-P) Programme. Frenchie wrote: It is an obligation because since September 2016, the French artillery has fired more than 10,000 shells in Iraq. The over-use of the 77 Caesars of the army results in 27 guns being too worn out to be re-used before heavy maintenance operations. Really ? I never knew that, the French have gunners on the ground in Iraq - well done them! I knew that the US had Arty units in action both Army and USMC but didn't realise the French had too. Shows how UK centric the media focus is over here. Anyone got any good links? ?